Thanks to Sundered developer Thunder Lotus Games for early access to the game. 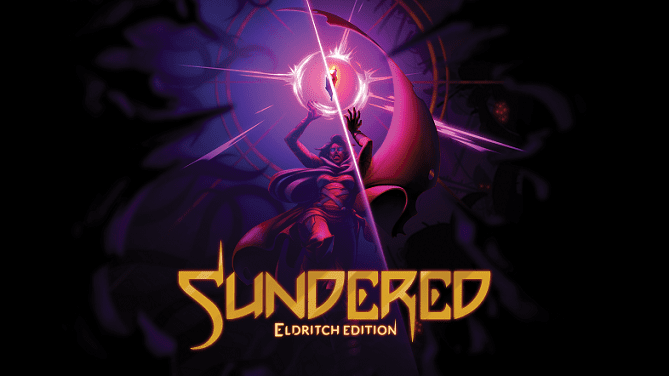 Sundered isn’t a new game, but it’s new to the Nintendo Switch. 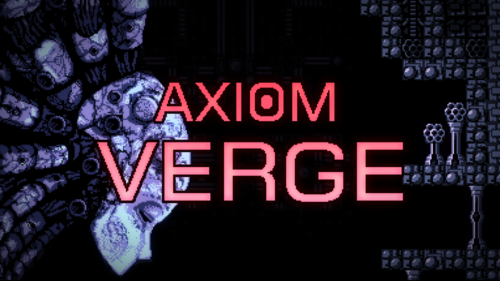 It’s a Metroidvania with a Rogue-like gameplay loop. I love this genre of games, yet I passed on Sundered on PC and PS4. I enjoy these games best on handheld consoles – going back all the way back to similar titles on the Gameboy Advance. 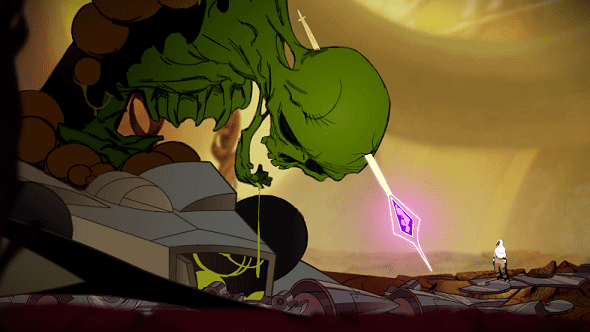 Sundered is one of the more fast-paced Metroidvanias I’ve played, but that doesn’t mean it doesn’t require precision and thought. This is why I love it on the Switch. Regarding the story, your hero is Eshe, who enters a cavernous world of spicy colors and verticality while wandering through the desert. There is a theme of corruption that ruined this world due to the hubris of men, known as the Valkyries. 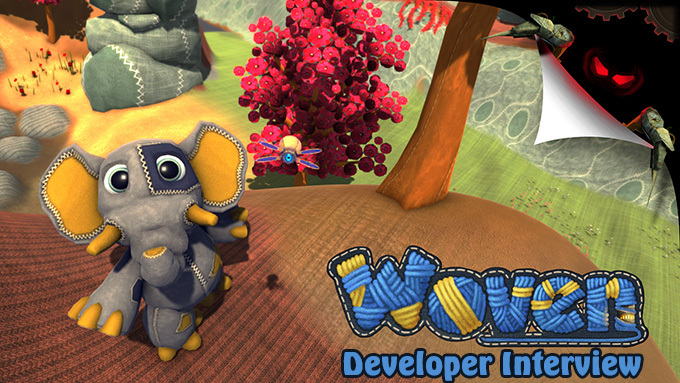 As Eshe progresses through the world, defeating bosses and entering new areas, she takes on more skills that helps her traverse and go even further. 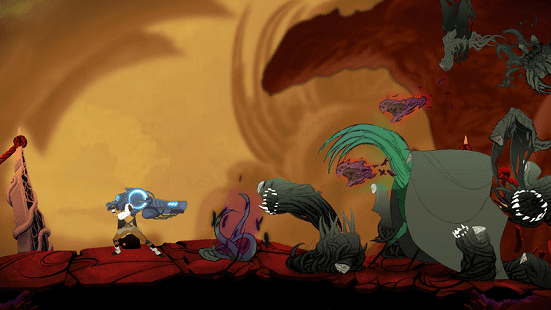 Sundered sets itself apart from other Metroidvanias with it’s complex skill tree that is complimented by the Rogue-like nature of the gameplay loop. The loop is as such: you fight enemies while reaching new rooms. Along the way, you collect shards (the game’s currency), which you can redeem at the hub location called Sanctuary, either by warping back or dying. While at Sanctuary, you may navigate the skill tree to unlock minor upgrades to various resources, such as health, shields and energy. 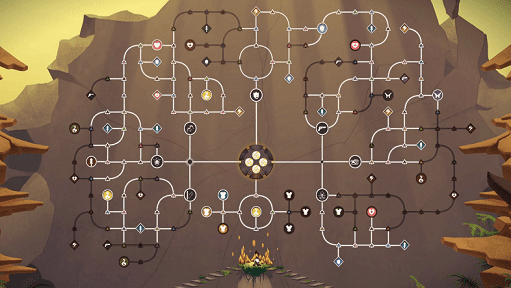 By scrolling around and browsing each node on the skill tree, you will find major upgrades to those resources and you can plan the most efficient path to them. Each node requires three independent purchases, which use up your shards. If you dig Sundered’s skill tree, you may enjoy Path of Exile (PC, 2013), which is launching on consoles in 2019. The first time I experienced the loop, I had collected nearly 4,000 shards over a roughly 30 minute period. I was able to afford a number of upgrades and I found myself excited for the next run, instead of disappointed that I died. Subsequent loops varied from 0 newly collected shards up to 12,000. Again, each time I did I didn’t feel like it was a setback (even though a low shard count upon rebirth doesn’t lead to massive upgrades). Boss battles are insane. 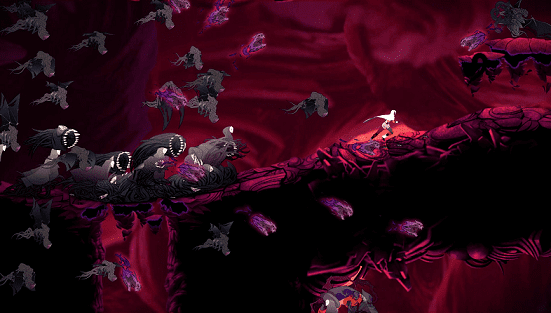 Sundered’s use of the camera to zoom in and out of combat is akin to Super Smash Bros. Ultimate…plus some. When you enter a boss battle, the scale can completely change. 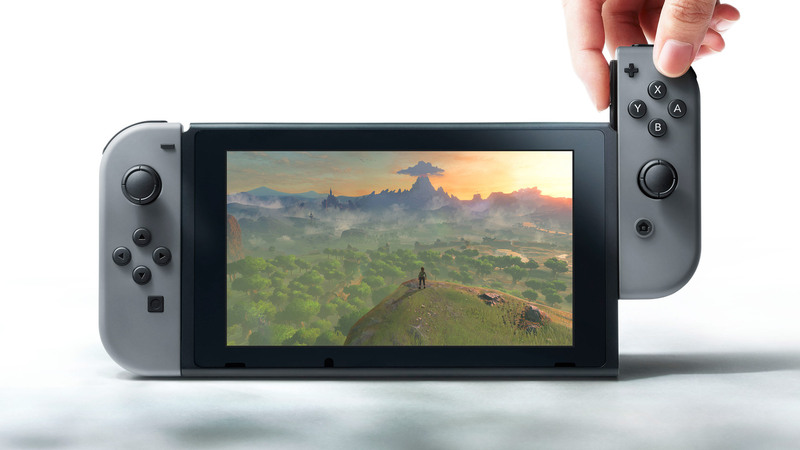 It’s incredible to see on the Switch. The battles also make good use of your abilities. Saying anymore would potentially spoil the experience. Sometimes, boss battles and various areas of the world scale in difficulty well beyond the other 95% of the game. Your mileage may vary, but I can say with certainty that a Metroidvania veteran such as myself will notice this – making it hard to adjust to the first time around. While it doesn’t take too much time to run from Sanctuary to the far reaches of the map upon rebirth, I could do without the difficulty scale. One could argue the scale is influenced by the non-linear progression that Sundered provides. 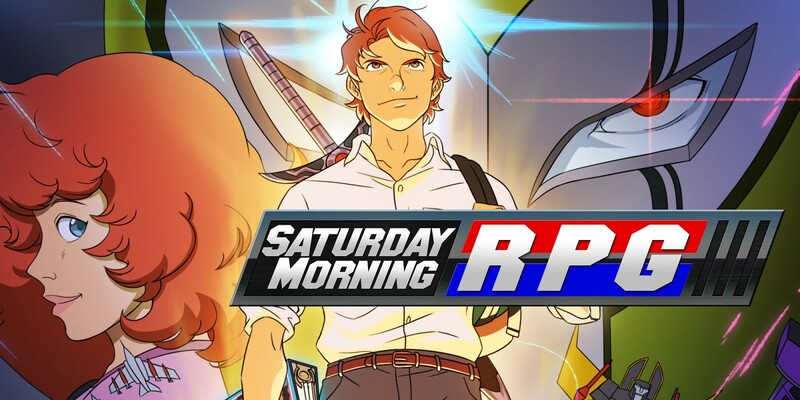 That is a plus to the game and the genre. On the other hand, simply reducing enemy attack strength or HP by a factor relative to your stats at the time, would certainly help mitigate the sometimes sudden spikes of difficulty. The game’s map has the right level of detail, but I would recommend a couple of changes. 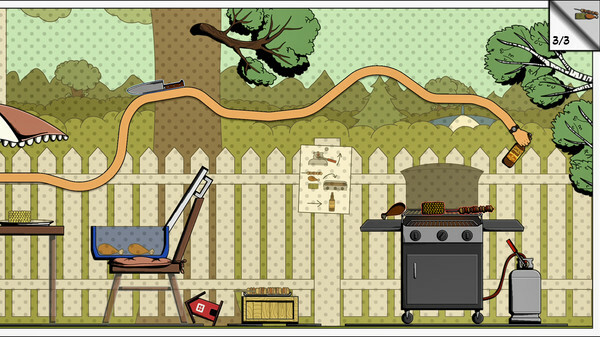 First, I’d like the game to pause while the map is open. Oftentimes I would be running from Sanctuary to another part of the map and I need to see my path, which I couldn’t memorize (I’m uncertain anyone could). Finally, I’d like the ability to zoom out from the map to see other areas. If you dig Sundered’s skill tree, you may enjoy Path of Exile (PC, 2013), which is launching on consoles in 2019. Sundered is for those seeking a moderately difficult side scroller with some RPG-like features. 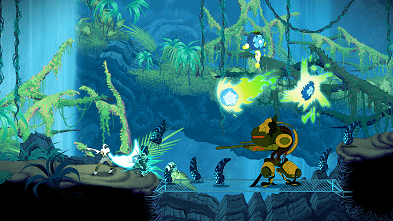 Those new to the Metroidvania genre will find 15-20 hours of gameplay, while veterans should be able to rush through the game in roughly 10-12 hours.